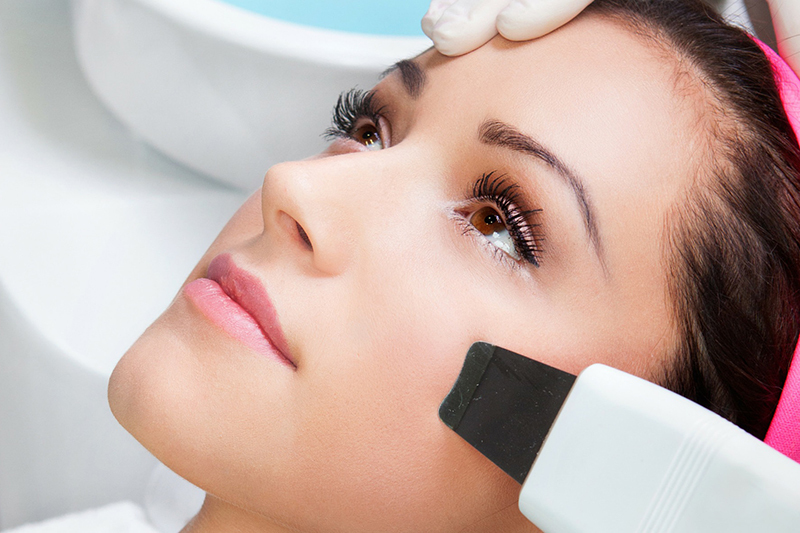 One such way is to make appointments at your local skincare clinic to have laser treatment done. You can choose from several different types of laser procedures based on your skin concerns. Among them are laser peels, or ablative laser procedures, and non-ablative processes that are actually designed to treat parts of your skin underneath the top layer. You shouldn't rule out non-laser treatments either. There are some times when being treated by even the most accurate aesthetic equipment that incorporates lasers is not a good idea. While they can treat wrinkles, scars, and even unwanted hair, they can also be quite expensive. On top of that, skin that is too oily, too dry, or too dark may not respond well to certain laser treatments. The other side of that coin is that there are many non-laser procedures out there that you can try, assuming that you feel that lasers are wrong for you. While none of them are totally without expense, risks, or side effects, quite a few are at the lower end of all three. The easiest skin treatments you can try are those that you can do yourself at home. Facial masks, skin creams, and hydrating lotions can go a long way towards fortifying your skin, assuming that you use them properly and consistently. You can also get at-home skincare kits that offer light-based treatments, micro-needling options and more. Treating your skin with some of those methods early on can delay the onset of bigger problems in the future. Eventually, it's likely that there will be a time when at-home treatments of any sort just don't seem to cut it anymore. When you reach that point, there are more involved clinical treatments that you can try. One such option is to use LED light treatments or sound wave therapy to stimulate the cells that make up your skin. That stimulation can trigger more collagen to be produced and directed to where it's needed. While LED and sound wave treatments are fairly fast and involve minimal discomfort, they also may not create as much of a positive impact as some more invasive options. Among those options are peels, which remove dead skin cells and other materials from the skin's surface. Peels can be done chemically or using tools, such as those used during microdermabrasion. The only way to truly know what skincare method to choose is to consult an expert. Talk to your doctor, dermatologist, or local skincare clinician about your concerns. They can explain to you both why you are probably having issues with your skin and the best way for you to proceed. Once you have developed a concrete skincare plan, you can look forward to better skin health.